Brigham's Playhouse presents Honk! Do you like the classic story of The Ugly Duckling? 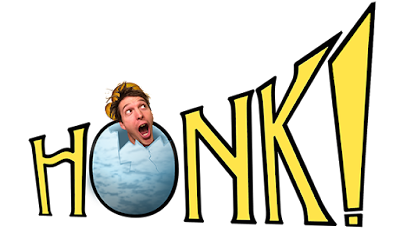 Honk is a musical based off of that story. You will have 3 weeks to see this musical so don't put it off!